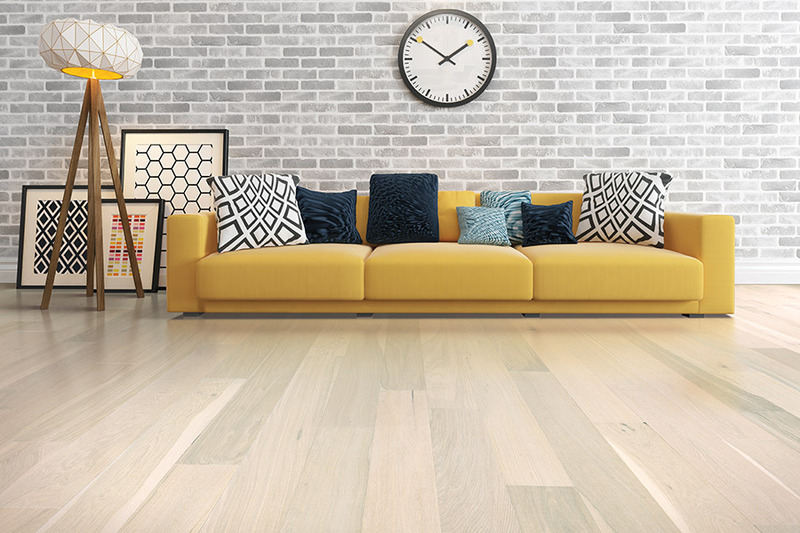 When it comes to floor coverings that can very nearly sell themselves, hardwood is probably the first material that comes to mind. Not only does it add a distinguished elegance to any home, it has a lifespan that is that’s even more impressive. 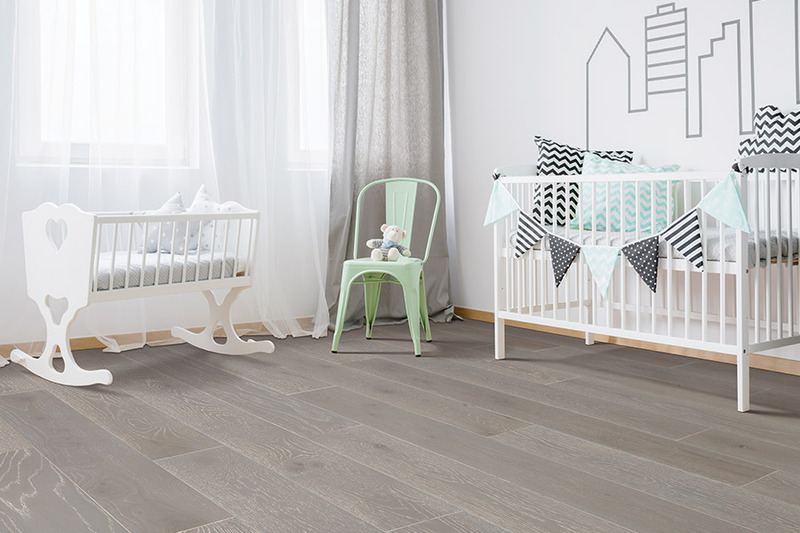 While there is an increased upfront cost associated with this flooring, itis well worth it in that it saves you from having to install new flooring every few decades. With some wood floors lasting in excess of one hundred years, that’s quite a savings. Montana Flooring Liquidators offers outstanding customer service along with products and services that are also impressive. For more than ten years, we have dedicated ourselves to creating a flooring experience that you’ll want to tell your friends about. Better still, we are more than pleased when customers come back, again and again. Serving the areas of Billings, Lockwood, Huntley, and Laurel, we look just as forward to serving you too. Stop by our Billing, MT showroom location,to speak with a flooring professional today. 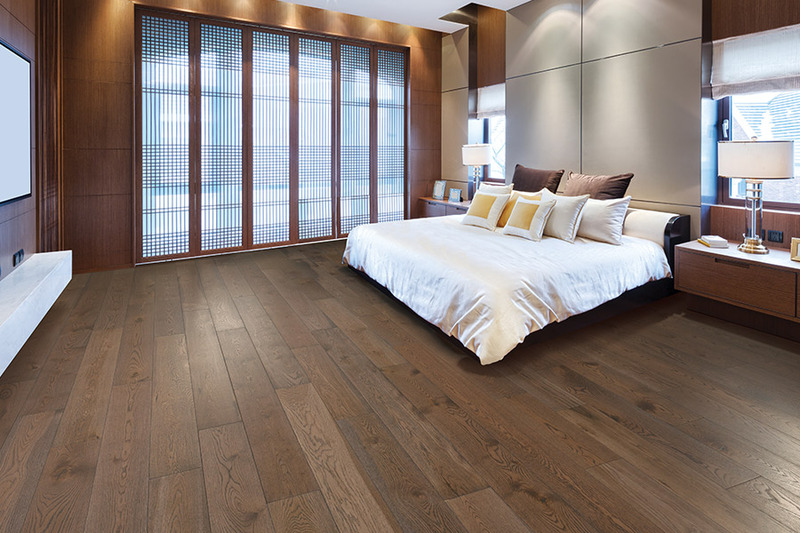 In addition to the amazing lifespan and durability it has, hardwood flooring stands out for the ambiance it can create as well. 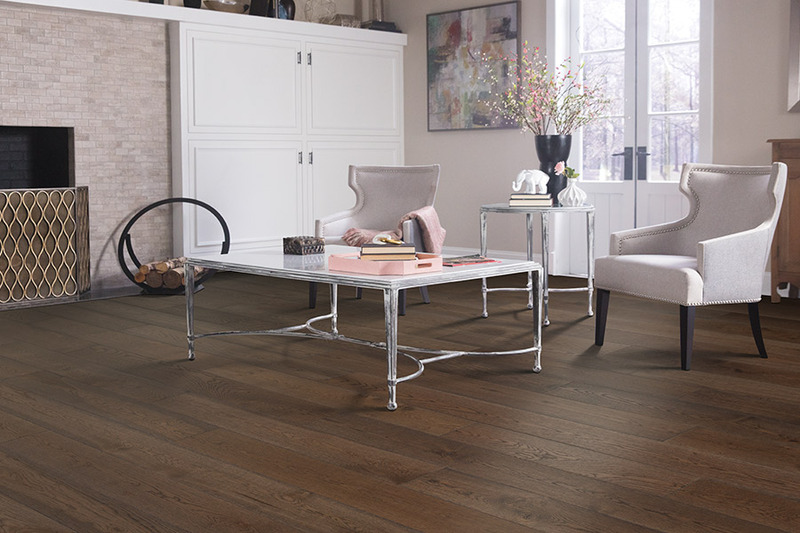 Fitting into décor schemes ranging from minimal and all natural, to artistic and edgy, wood floors offer a truly one of a kind atmosphere. You’ll get to choose from a wide variety of species types, ranging from soft to very hard. Harder species are perfect for those households that experience a great deal of foot traffic, or that have busy children or pets that travel through often. Softer woods make an excellent flooring for closets and pantries. In addition to wood species, you’ll get to choose a stain color that is as unique as you are. You’ll have the choice to pick a wood that is stained at the point of manufacture, or you can choose to have the wood stained on location, at the point of installation in your home. 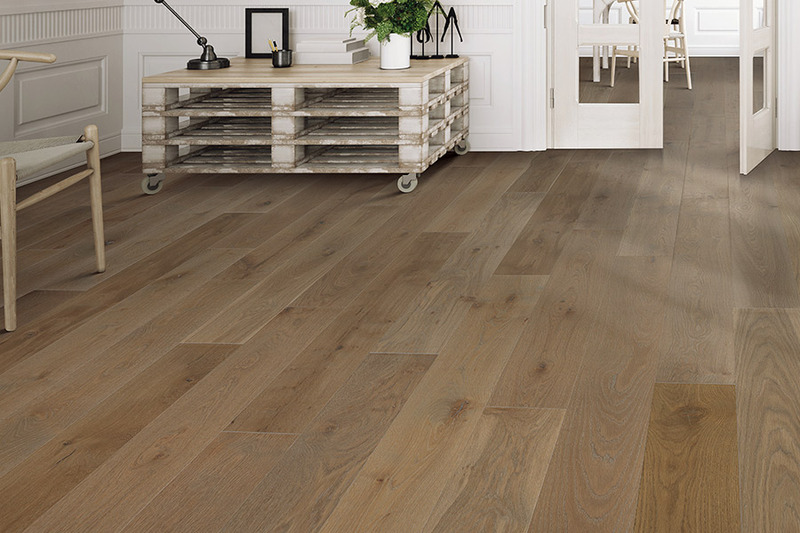 Speak to your flooring specialist about which is best for your own needs. 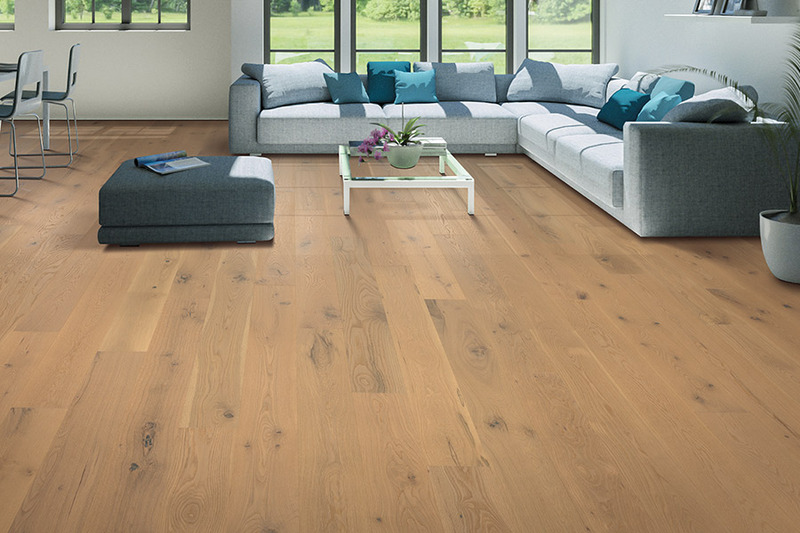 Finally, you’ll choose the perfect finish for your hardwood floors. Many homeowners opt for the classic glossed finish, which gives you a mirror-like shine, but there are other options as well. For instance, vintage, distressed and hand scraped finishes all give you a unique look. Better still, they can help to mask signs of everyday wear and tear that might lead to a premature need for refinishing.